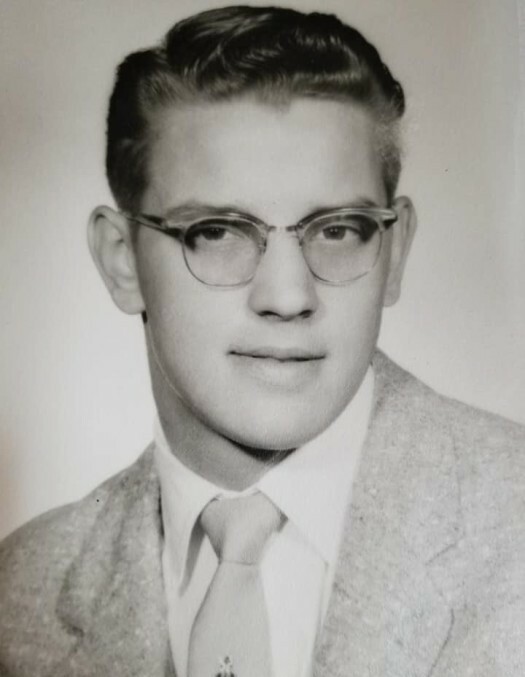 David John Thompson, age 79, of Sunfield passed away peacefully Saturday October 6th, 2018 at Sparrow Hospital in Lansing, MI. David was born in Sunfield on December 15, 1938, the son of Edward and Evelyn Irene (Lucas) Thompson. He graduated from Sunfield High School, Class of 1957. 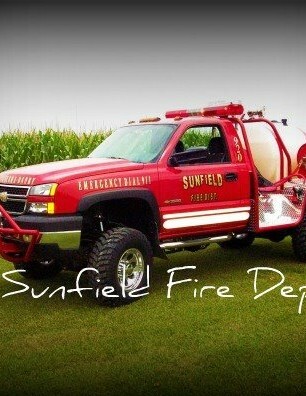 Shortly after graduation, Dave began his career at the Sunfield Farmers Elevator. 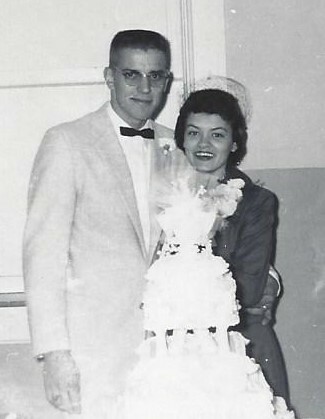 On October 17, 1959 he married his high school sweetheart Sharon Richards, at St. Edwards Church in Lake Odessa. 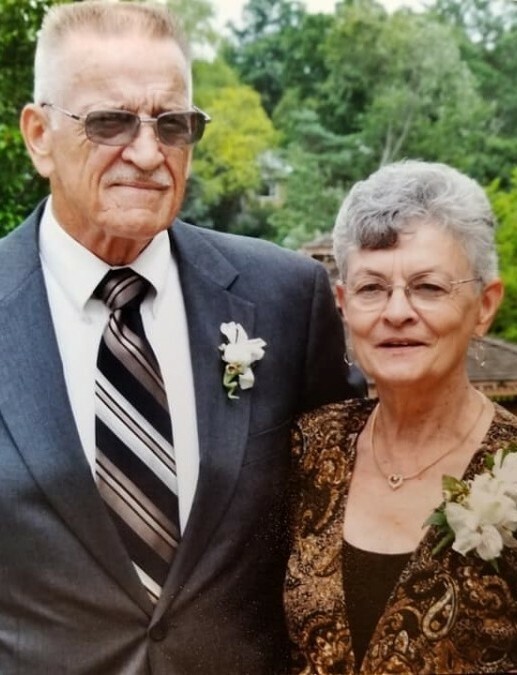 His work continued at the elevator where he would spend over 37 years, first hauling seed and grain, and then delivering home heating fuel, and gas/diesel to farmers all around the Sunfield area. 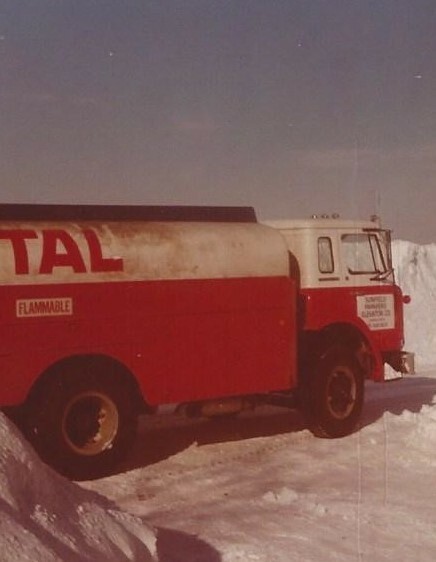 He was known locally as: “Big Dave”, “The Fuel Oil Man” and to his customers children as “The Sucker Man”. He worked long hard days making sure his customers didn't run out of fuel/gas. One Christmas Eve in particular, he worked until midnight making sure that folks would have heat through the holiday. 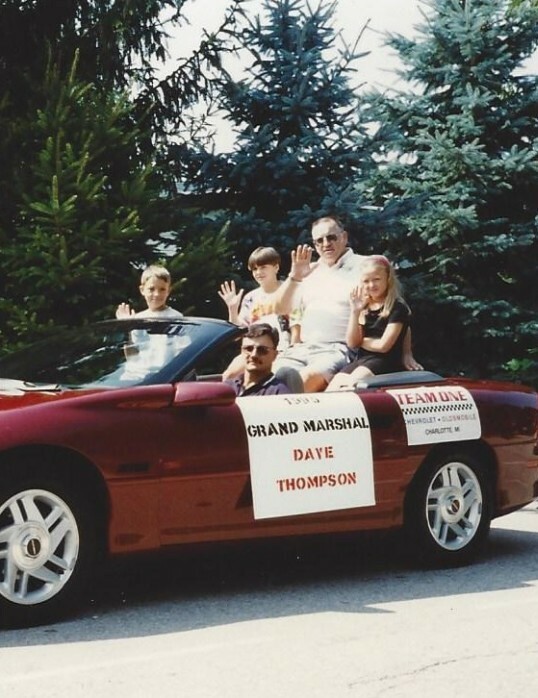 Dave's love for his community kept him close to home, never living more than 4 miles from town. 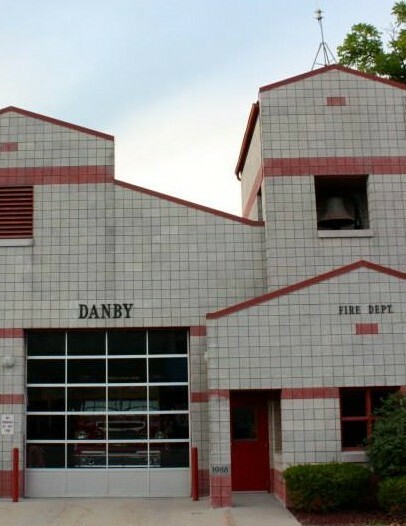 He was a second-generation volunteer on the Sunfield Sebewa Danby Fire Dept, serving faithfully for almost 30 years, and was currently President of the fire board. During his early years on the fire dept. he also assisted Paul Fisher with the Mapes-Fisher Ambulance Service. Dave played outfield, and first base for the Sunfield Lions fast pitch softball team for many years. Go Lions!! He was also a member of the Sunfield Area JC's for several years and he gave of himself through regular blood donations to the Red Cross. In his early retirement years, he built many barn siding birdhouses and painted birdhouses, assisted by his daughter-in-law, Rhonda. 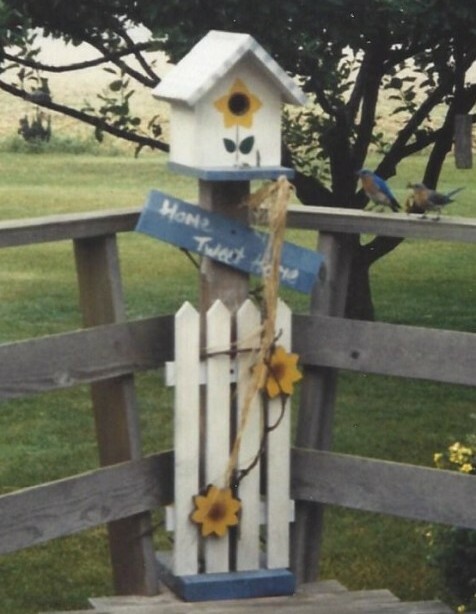 Many of these birdhouses can still be seen on area porches and flower gardens. 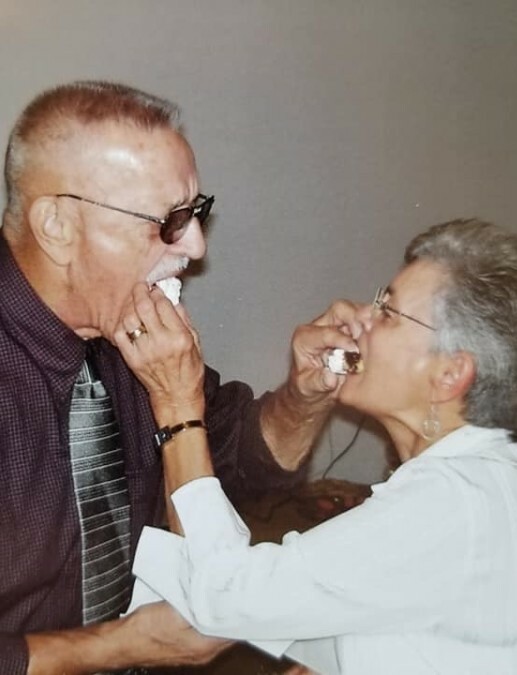 Dave had a very generous heart, and alongside his wife Sharon, shared the labors of their garden, rhubarb patch, raspberry patch, and regular trips to local Amish bakeries, with family, friends, and neighbors. Dave and Sharon enjoyed traveling to many places in the US and Canada. They especially liked going to Shipshewana, IN. and Holmes County Ohio. These trips would always result in bringing home several boxes of homemade mincemeat, fry pies, jams/jellies, cheese, trail bologna, and candy for themselves, their family, and neighbors as well! He dearly loved his family, especially his grand-kids and great grand-kids. He always had a large pack of gum for the girls/guys at his grand-kid’s sports games throughout their school years. He was always willing to help his family with home improvements, deck building projects, moving, etc. Golf cart rides were always enjoyed! And in the last few years...a pocket full of gold dollar coins to give to his “great grand-babies” at every family gathering, or whenever he seen them. Dave is survived by his wife Sharon; sons David (Rhonda) Thompson II and Darrin (Josefina) Thompson; grandchildren Emily (Jarrod) Stahl, D.J. (Rebecca) Thompson III, and Becky (James) Champion; great grandchildren Riley, Cami, Colton, Maycee, and Jameson; and his honorary adopted daughter Apple (Kurt) Hammel and son David. Surviving siblings include Shirley (Clare) Greene, Larry (Ann) Thompson, Jean Dukes, and Jerry (Mary) Thompson, and sister in law Paula Thompson. He was preceded in death by his parents, brother Vernon Thompson, and grandson Jose Raul Verduzco. Visitation will be held at the Sunfield United Brethren Church on Thursday October 18, 2018 from 5-8pm and Friday October 19, 2018 from 10-11am, with a Celebration of Life service at 11am officiated by Pastor Darrel Bosworth. There will be a luncheon and time of fellowship immediately following the service. A private internment will take place at the Sunfield Cemetery. 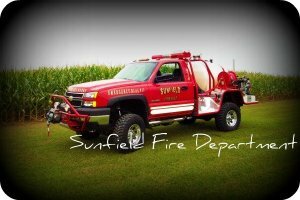 In lieu of flowers, contributions may be made in Dave’s memory to the Sunfield Sebewa Danby Fire Dept. 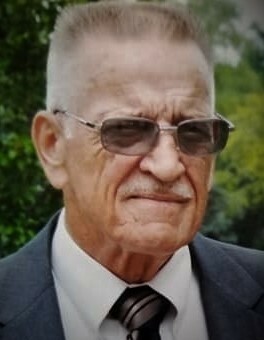 Please visit a special page created for David to light a candle or leave a condolence for the family: www.RosierFuneralHome.com The family has entrusted the arrangements to the Independent Family Owned Funeral Home in Sunfield: Rosier Funeral Home.